Manda Talks Location, Location, Location! Diana: Your settings in this series are really wonderful. I feel as if I’m swept away on a vacation every time I read one of your books. How important do you think the places you write about are to your plots? Manda: It would be difficult to imagine one of Colin Dexter’s wonderful Inspector Morse mysteries set in anyplace other than Oxford England. The same could be said if one were tempted to move the action of one of Agatha Christie’s Miss Marple mysteries to say, Texas. As with real estate, location in books matters! Especially when it comes to suspense. It can affect where the action takes place, what resources the characters will have at their disposal to solve the mystery, and even what sorts of danger could lurk for our hero and heroine. Diana: ::: passing a tray of delicate, Regency-style cucumber sandwiches to Manda and our guests::: So, what made you pick the location for Why Earls Fall in Love? 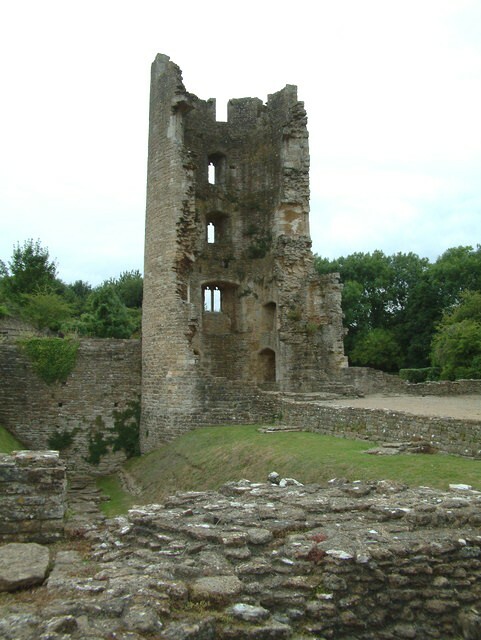 Manda: When I chose to set my latest Wicked Widows novel, Why Earls Fall in Love, in Bath, I did so for several reasons. First of all, as companion to an elderly lady, Georgina would’ve be very likely to find herself in the spa town. 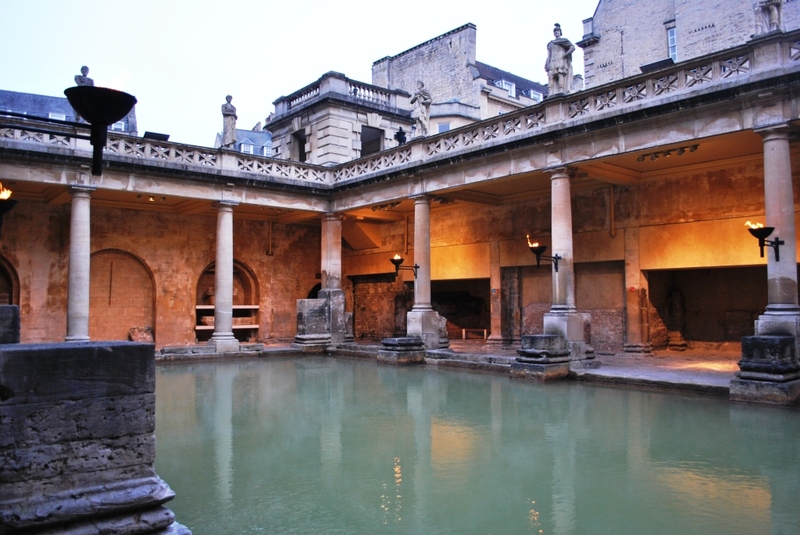 Bath was, after all, one of the most popular places in England for invalids and the elderly to gather so that they could partake of the medicinal waters, which had been used to such purpose for hundreds of years. Diana: ::: wrinkling nose::: I heard the waters contained odd minerals and were absolutely awful tasting and smelly. Wasn’t Bath mostly a chic place for people to see and be seen? Diana: Oh yes! I forgot about that. So it’s a place for economical socialization? Hmmm so why did you put your Earl there? Such lovely photos by the way. Makes me want to go this very minute. Manda: Another reason I chose Bath was that unlike London, it would be easier for people of differing classes to mix without too much difficulty. Because Bath society at this time wasn’t nearly as strict as it was earlier in the century, it was possible for the shabby genteel and the middle classes to mix with the wealthy at the Pump Room or in the Assembly Rooms without much fuss. And because I wished for Georgie to be able to see her old friends from her Army days, I needed that to be the case. Diana: ::: Passing out chocolate covered cherries to get rid of the imaginary taste of Bath waters::: A perfect way for them to meet! Clever and sneaky of you. But, I hope there is more for them to do than sit around and drink smelly water? Manda: ::: laughing::: Unlike other towns of its size during the era, Bath offered many of the same kinds of entertainments that might be found in larger cities, like London, such as the theatre, gentlemen’s clubs, lending libraries, and even tourist destinations like Bath Abbey and Farleigh Castle. When it came to choosing a destination for Georgie and Con’s romance, then, I simply had to choose Bath! 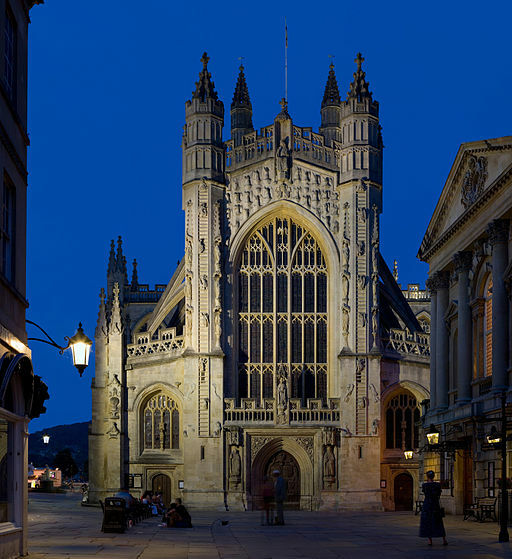 I can’t tell you more about how these special locations within the city of Bath play into the story without revealing some very major spoilers, but know that now the book is finished and nearly published, I cannot imagine WHY EARLS FALL IN LOVE taking place in any other place. Diana: Well, you’ve convinced me! I cannot wait to dive into this book! Manda: So, let’s talk locations. What are some of your favorite mysteries, romances, or romantic suspense stories, in which the setting really made a difference? Do you think the book would have been the same if the setting were suddenly swapped out with another locale? What is it about that city or town that makes it the perfect place for the book to take place? Inquiring minds want to know! Leave a comment and you’ll be entered to win a copy of Why Earl’s Fall in Love. 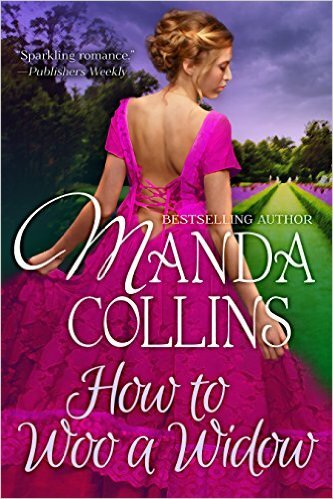 Diana: And don’t forget to get Manda Collins latest Wicked Widow Novel, Why Earl’s Fall in Love, out today! I am an author, who won the Golden Heart for my suspense novel Spy in the Mirror and was a Golden Heart finalist, once again, for my second novel, Spy in the Harem. I am also a triple Daphne Du Maurier Award for Mystery and Suspense Finalist for three other books. Please follow me at my website: DianaBelchase.com, or friend/follow me on facebook and twitter. I blog on KissandThrill.com. See you there! 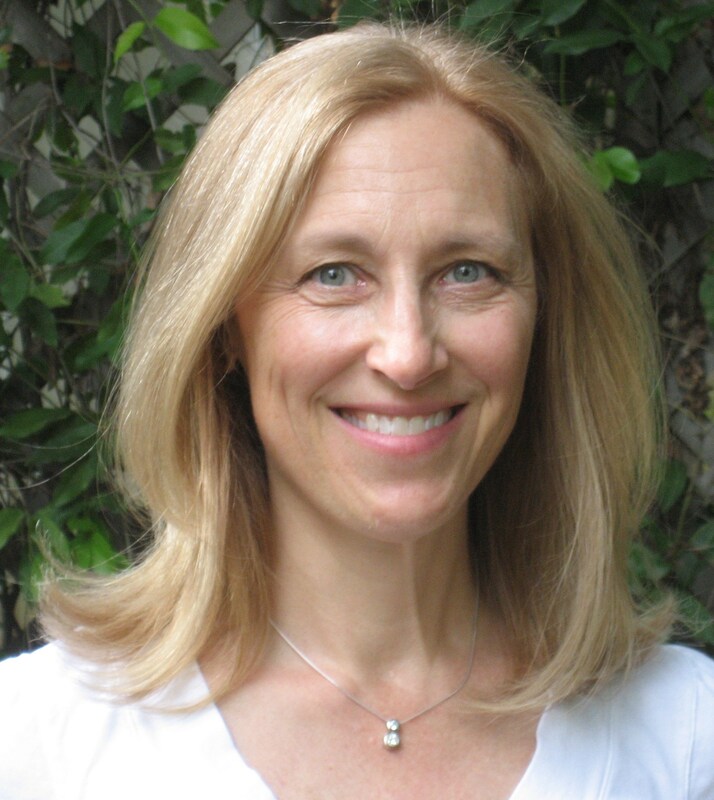 Posted on January 28, 2014, in Author Interview, Diana Belchase, Manda Collins and tagged Bath England, Diana Belchase, Historical Fiction, Jane Austen, Manda Collins, Pump Room, Regency England, Romance, Why Dukes Say I Do, Why Earls Fall in Love, Wicked Widows, Writing Setting in Fiction. Bookmark the permalink. 44 Comments. Great interview, ladies! And congratulations Manda on your newest release. Whenever I think of locations that became characters, I can’t help but think of the old gothic novels. Places like Manderley (Daphne du Maurier), or the Greek Isles (Mary Stewart), or Cornwall (Victoria Holt). Thanks, Sharon! Of course I agree with you:) Another place where location matters is the movies. Can you imagine The Third Man set in Paris? Or Gosford Park set in a London town house? I think setting in a good book is really another character. Whether its Bond’s Casino Or Godot’s bench, they are vital to the experience and how characters navigate emotions and plot. I adore stories set in Bath. Maybe it is because I’ve been there. And yes the water is foul! Most suspense and mysteries really need to take place in the settings the auhors chose, or they are very different books. Cheryl Bolen’s Falling for Frederick could take place in the old homes of different noble families, but it still needs to take place in these homes to work. Congrats on your new release, Manda! Sounds like so much fun. I envy you Glenda and Manda for seeing it in person. Thank you, Gwen! Ooh, Lucerne! I haven’t been to continental Europe yet. I definitely need to one of these days. Til then it’s vicariously in books! Okay, Gwen, you take Lucerne and I’ll take Geneva! Hmmm, maybe I’ll be your research assistant, too! Went to Bath some years back, paid an outrageous fee and drank an ounce of the water…then waited breathlessly like a corny Bewitched episode for ‘something’ to happen. 🙂 Alas, I’m exactly the same. I agree with Sharon’s locations and books (drat, she named them first!) Also agree with Gwen that DC is always a great place for any action/suspense/thriller. That takes some superior writing skill! I finished it last night and am off to write reviews on Amazon and Goodreads. Best of luck on your sales- this was a TERRIFIC story! Ooh love the graveyard setting, too, Sarah. Because I live in Europe, I love reading stories set in different locations in the USA and trying to imagine the scenery and way of life. Can I be your research assistant, Manda? I’d say yes, but I think my sister would kill us both! Happy release day, Manda! I’m in love with your gorgeous covers! And of course the stories are always awesome. Looking forward to reading your latest. Thanks, Lena! I have to admit I’ve been very lucky where covers are concerned. You’ve got some pretty great ones yourself! I couldn’t agree more, Lena! Huge happy release day, Manda!! So excited to get my hands on this one! I love settings that make me feel like I’ve visited a new place – especially when the setting becomes another character in the book. Yeah, both your locations are super cool! Aww, thanks Manda and Diana! Manda, you have a special gift for bringing another time to life, which is an equal part of the setting. I love escaping into a different era in your books! Always a delightful moment in the life of an author. A most happy release day Manda. Your cover is gorgeous, the setting is pleasing and I’m sure the story that Georgie and Con share will amuse. It’s on my TBR list. Thanks so much, Eileen! I hope you enjoy it! I know you’ll enjoy it, Eileen. Manda never lets us down. I love reading regency stories that are not set in London. Yay, jcp! I’m glad to hear that! Yes, it’s nice to think romance happened other places, too. I can never understand why we don’t see them set — at least in historicals — in France and Italy, and even Germany, Austria, etc. Isn’t there life outside of London? The description of the setting goes a long way to set a tone for a story – the lighting and the weather also. Cornwall often is depicted as stormy which is perfect for a suspenseful story. Definitely, Diane! I love dark and stormy stories! Oh, I absolutely agree. Thanks, Diane! Happy release day, Manda! Persuasion is my favorite Jane Austen book. There’s that swoon worthy letter Captain Wentworth pens to Anne–“You pierce my soul. I am half agony, half hope..” But I digress 🙂 we’re talking settings, right? I like exotic settings like those in James Rollins Sigma Force series. I’m reading The Eye of God and one of the locales is the dried up seabed of the Aral Sea in Kazakhstan. Picture a rusting ship on a toxic salt field. Now picture an underground lab hidden beneath the ship. Yes, Krista!! That letter slays me every time! Ooh, The Eye of God sounds fabulous! Thanks for the recommendation! No one can write a line from a guy — Like a woman can! LOL. Austen is why so many of us get annoyed at our husbands — soooo romantic. Reblogged this on DIANA BELCHASE. Awesome post Diana and Manda! Happy release day Manda! Okay am veering off historical suspense for a minute but you guys remember the movie Deliverance? Now there’s a setting that defined the story. Yikes, it sure did. Great example, Carey. Reblogged this on Rachel Grant.